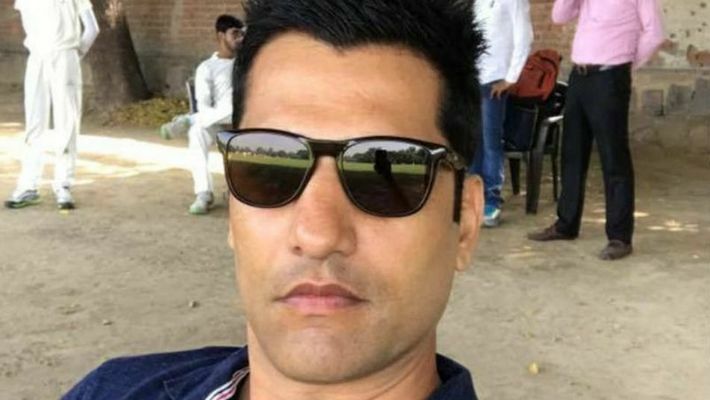 New Delhi: Former India pacer Amit Bhandari, who is chairman of the Delhi & Districts Cricket Association (DDCA) senior selection committee, was on Monday assaulted by a group of unidentified men during the Under-23 team's trials at St Stephen's ground. The DDCA president Rajat Sharma told PTI that guilty will not be spared. "When the other boys attending the trials along with us rushed to save Bhandari, they started threatening us and one of them said, ‘Don't get into this or else we will shoot you’. They hit Bhandari with hockey sticks and rods and he sustained head injury," the former Delhi seamer added.